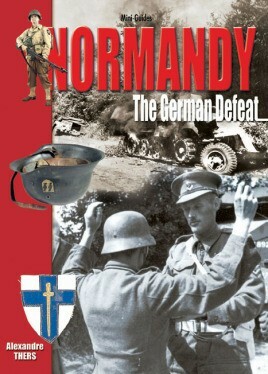 In early August 1944 the left wing of the German 7th Army collapsed following the American breakthrough at Avranches. The Americans quickly modified their plans and, instead of heading for Brittany, prepared to sweep eastwards and, in conjunction with the British, sought to cut off German forces in Normandy. Von Kluge, conscious of the danger, called upon reinforcements and launched an attack from Mortain. This counterattack, operation Luttich, should have kept the Americans at bay whilst the Germans pulled back to the Seine but its failure brought about inexorable defeat.